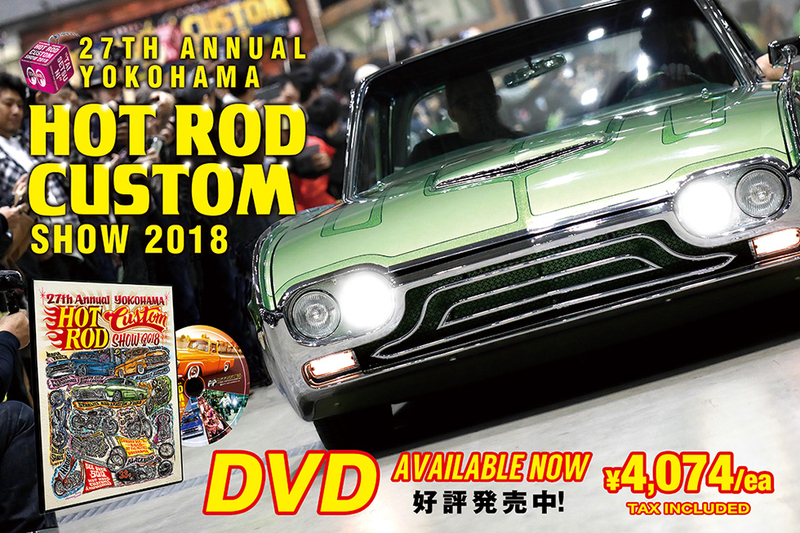 When you click submit above, a new window will open (at https://regist11.smp.ne.jp/ a Japanese company that has managed MOONEYES Japan's newsletters for more than five years) and you will be shown a confirmation page might be in Japanese characters depending on the browswer you are using. If you have pop-up blockers on, it may prevent the page from opening. Temporarily disable or turn off the blocker or change the preferences/settings for this website.